As part of the largest public/private housing venture with the U.S. Navy, Naval Amphibious Base (NAB) involved the demolition and replacement of 40 units with 43 single-family homes, approximately 2,000 SF to 4,000 SF each. Eleven of the homes include custom features such as upgraded tile flooring, stone countertops, stain grade cabinetry, built-in media centers with surround sound, walk-in showers, and built-in barbeques. The homes offer three and four bedrooms and have two-car garages. New neighborhood amenities include a picnic pavilion, restroom facility, tot and play lots, basketball court, and open recreation areas. 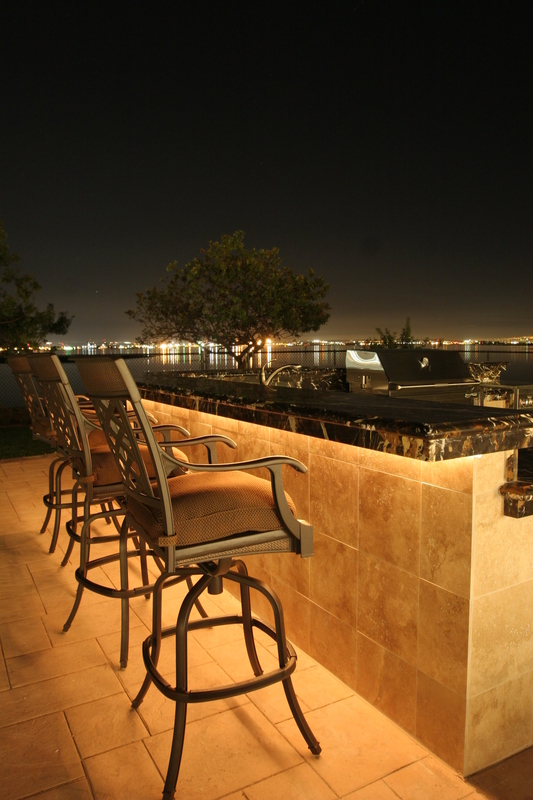 The NAB project is located in the City of Coronado, about seven miles south of downtown San Diego.